The telephone industry has been “refurbishing” phones for over a hundred years. When a phone system or phones are taken out of service, they are disassembled, cleaned and tested, and any substandard parts are replaced. At times the equipment is sent back to the factory for remanufacture, then the software and firmware is brought up to the currently released version. It is now available to go back into service for many more years of service. A good phone can easily be used for 20 years or longer. 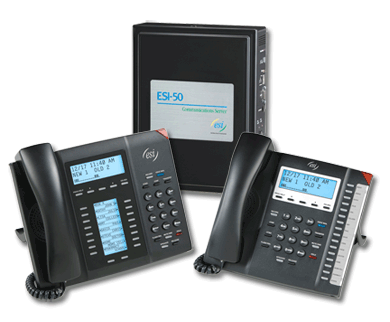 All Bestcom refurbished equipment comes with a ONE YEAR WARRANTY.